This series is the newest film barrier fabric by Kimberly-Clark that offers stellar performance at a competitive price. It boasts a three-layer construction using a spun-bonding technique, sandwiching a film barrier in between the top and bottom layer, that serves as the strong protective layer. This layer filters out harmful pollutants such as dust and dirt particles, tree sap, bird drizzle, acid rain, and more. The film barrier has microscopic holes that are smaller than droplets of water (and most dust particles). These holes stop water from passing through it, but allow any heat or moisture vapor to easily escape from under the cover. Breathability is consistent with all covers made by Covercraft. With a Covercraft product, there's never a worry of mold or mildew build-up on your vehicle's exterior. At 3.2 ounces per square yard, the Covercraft Block-It 380 is about half the weight of the popular Noah fabric. The Block-it 380 cover is covered by a 3-year Covercraft Warranty. This car cover is a custom-fit cover. That means that it is made-to-order for your exact vehicle specifications. 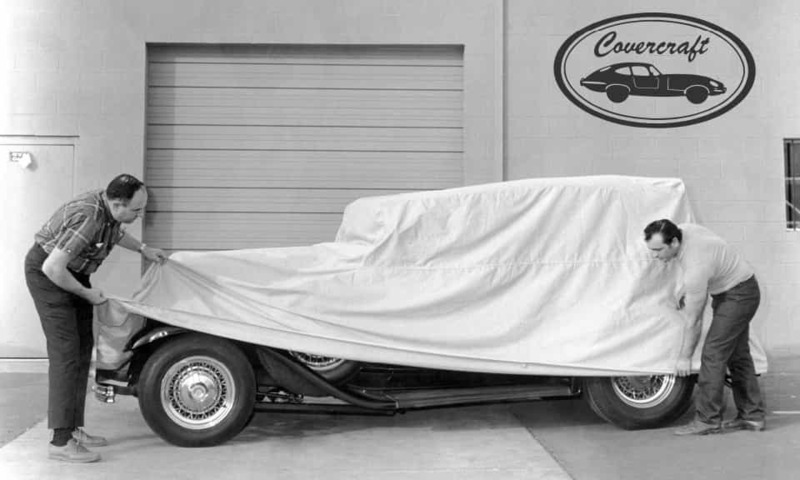 The Covercraft factory will handcraft a cover whether you have a car, truck, SUV, van or another type of specialty automobile. 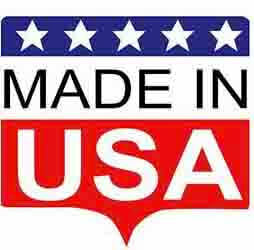 Each product is made right here in the USA and we guarantee its perfect fit. The Covercraft Block-it 380 is also available as a Ready-Fit (Universal) Car Cover as welll as a Truck Cab Forward Cover.